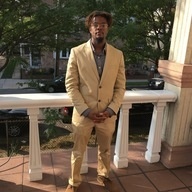 Real estate agent that services Queens, mainly the Southeast area. Provides assistance to those looking to buy and sell real estate. Keen on seeing more minorities and millenials involved in real estate whether as an agent or investor.